BARRY MURDOCK Hermès-coloured swim briefs from the Banana Moon Men collection These BARRY MURDOCK swim briefs with a simple graphic design and two stripes of white and navy blue feature an inner drawstring. The BARRY MURDOCK swim briefs are perfect for the pool and for the beach. 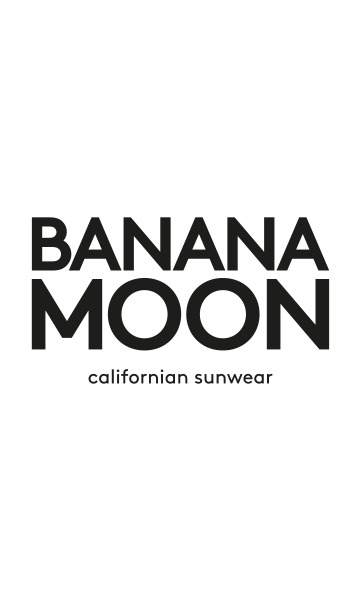 • Screen printed Banana Moon Men logo"